Elfsight is proud to announce the released a Social Icons module, that will help you increase the number of users of your business social media accounts. Make use of Elfsight Apps cloud-based solution for an uncommonly rapid and facile installation of various solutions for platforms. Get the taste of the free demo right now! If you’re suddenly running into plugin embedding or featuring up complications, please, alert our technical support at elfsight.ticksy unhesitatingly. 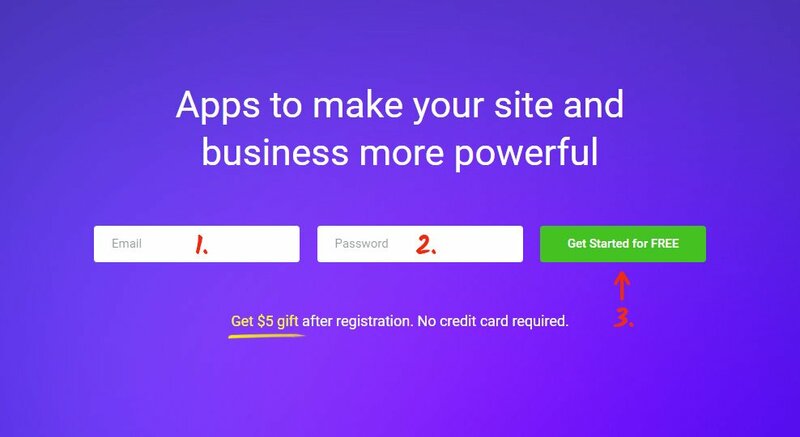 Create an account and perform two clear manipulations to install the module to your website. The whole insert period takes less than 2 minutes. Select the icons’ style and duplicate the module’s script. Register at the service or authorize at the platform at our service to advance the setup. To add the icons, click on Social Icons. Set up the icons and their style in the module’s settings section. You can choose the payment plan in the window that opens up. Payment plans range from free to extened. Analyze your page’s visibility and press the “Select” link. Obtain your specific icons’ code to feature at your platform. Go to main menu, “Extensions” tab and then pass on to the “Templates” section and click “Templates” link. Select the theme that is currently installed on the website from the available themes list. Find the file with the header, footer and menu elements in the list of templates, and copy the Elfsight Apps code to that file. Save the changes. • You have installed the social media icons on Joomla! You have installed the app successfully. To check out the icons, go to your website. 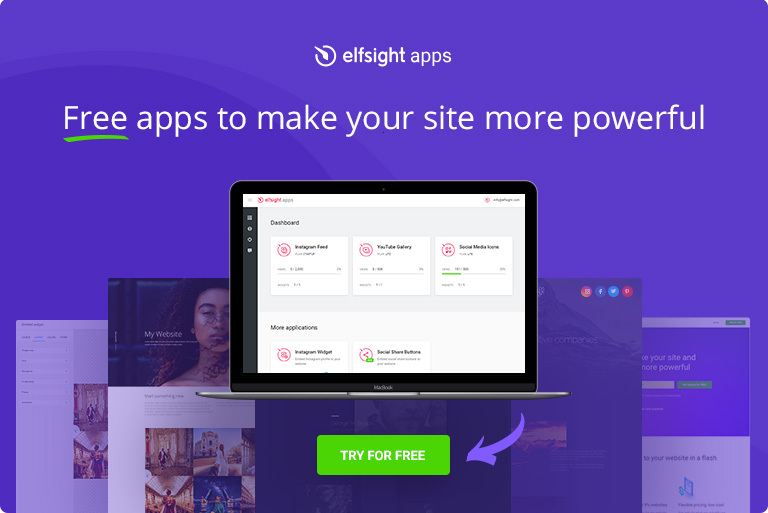 If you need to improve the icons’ design after the plugin has been built in to a Weebly online store, authorize in your personal profile at Elfsight Apps and indicate the required parameters. After you’ve applied these changes, the controls will be passed on to your web resource by default. The decrease in the weight of your site, which influences the resource’s loading speed in a valuable way. Select your unique style and stay in touch with your users at any place. Elfsight Apps is a flexible service that offers applications for any Content management systems or site builders. Check out our products’ free trial versions to boost your web pages’ efficiency right now! Study our widget and develop unmatched icons for your personal site today.